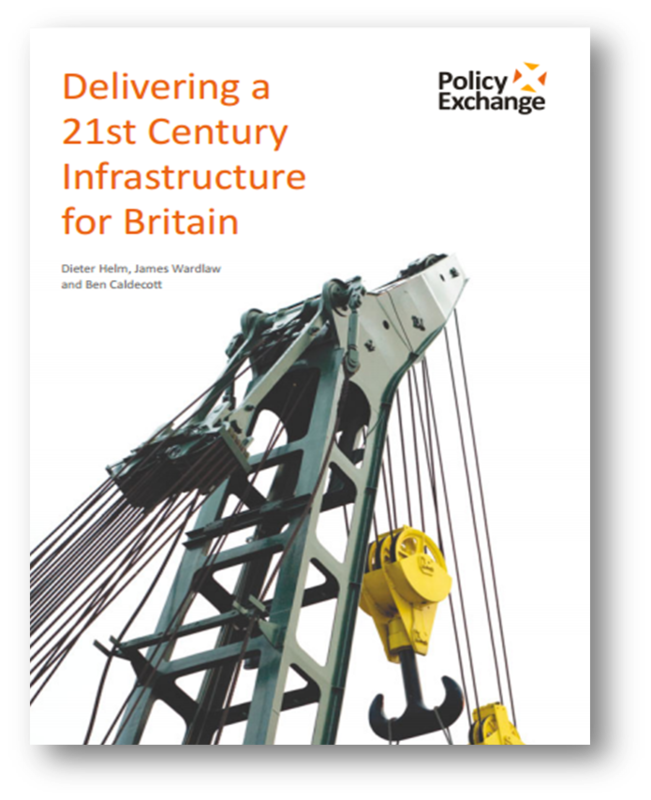 This September 2009 report from Policy Exchange estimates that in order to renew and replace much of Britain’s tired infrastructure, around £500 billion will need to be spent by 2020 to improve Britain’s competiveness, stimulate economic growth and meet the challenge of climate change. 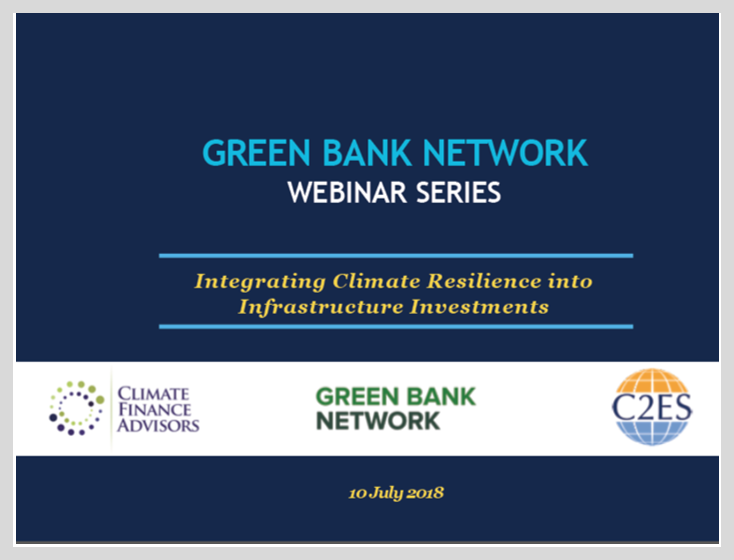 Given the current size of accumulated Government debt, the report recommends that as much infrastructure investment as possible should be undertaken off Government balance sheet and by the private sector. 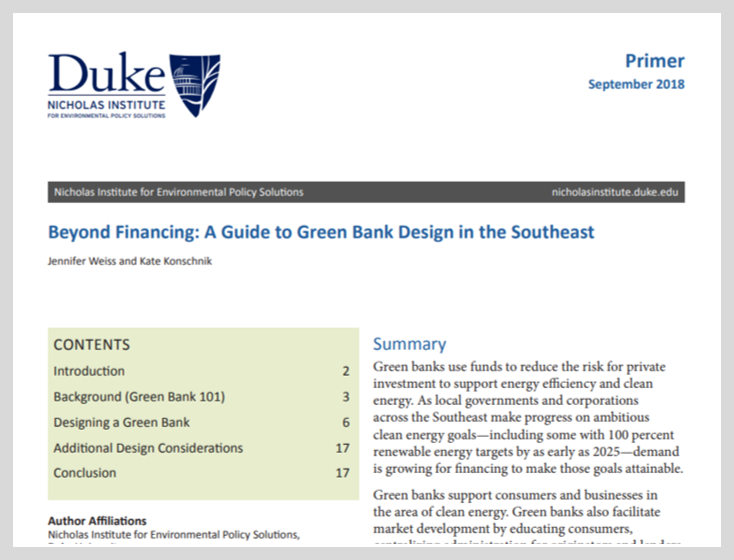 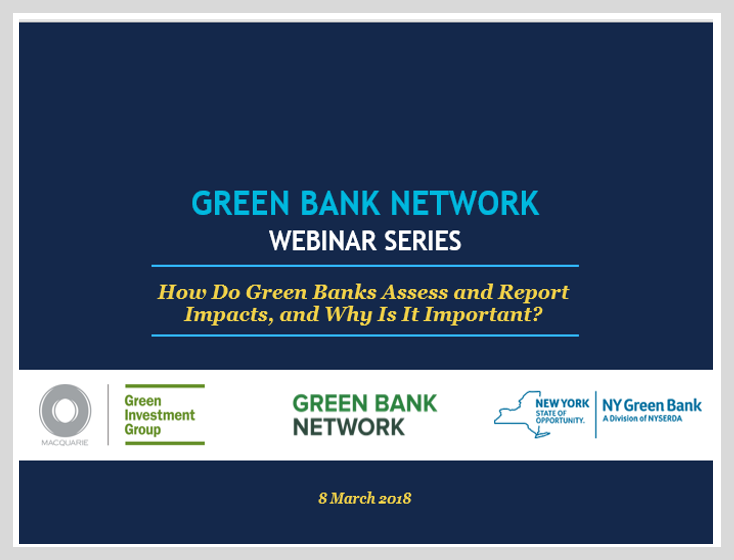 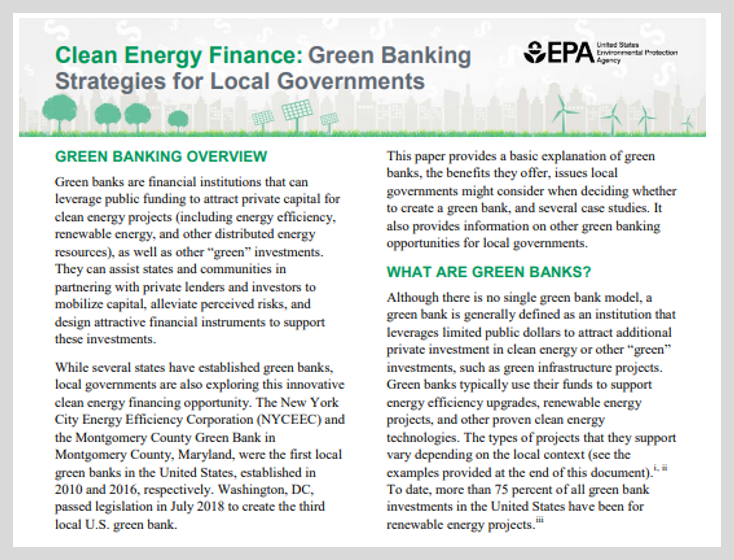 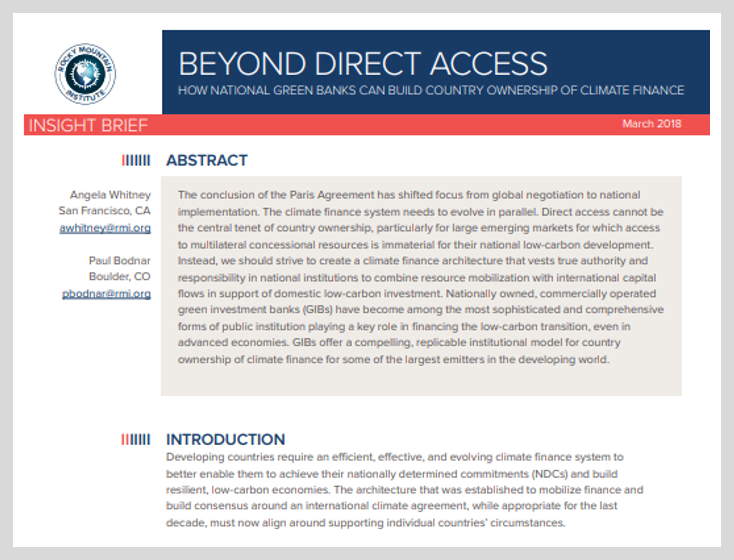 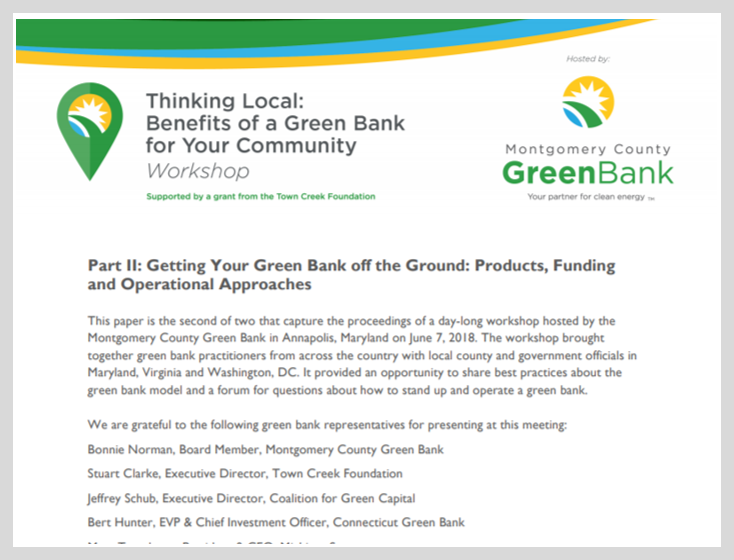 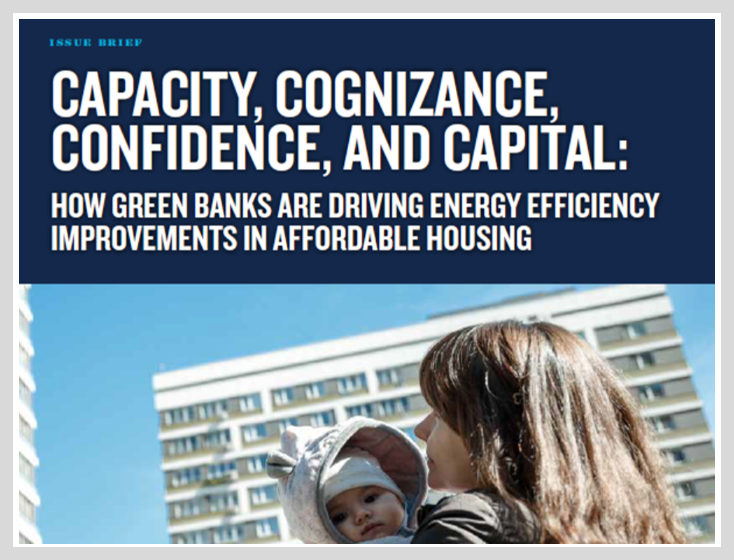 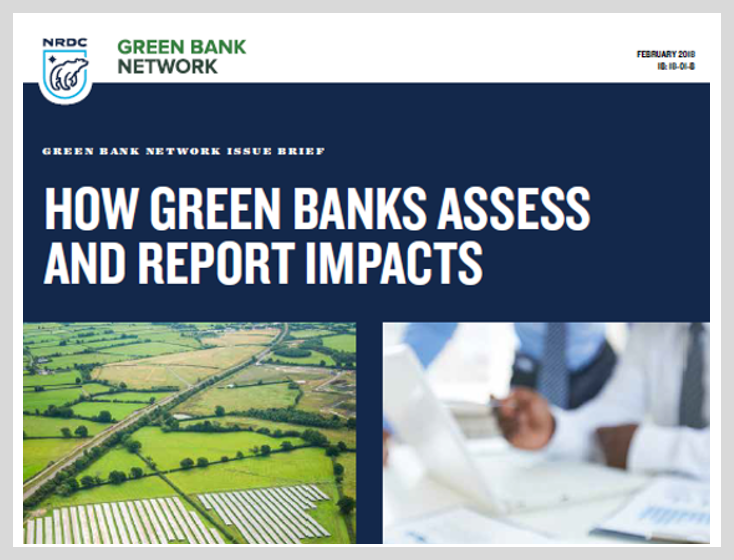 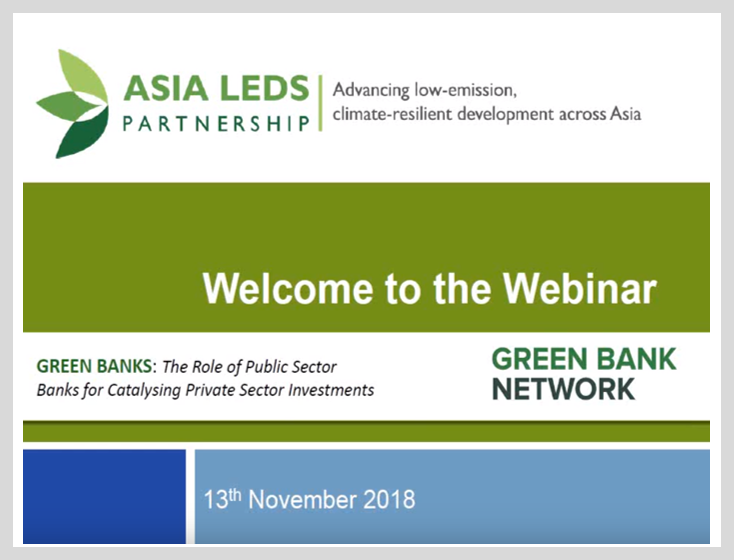 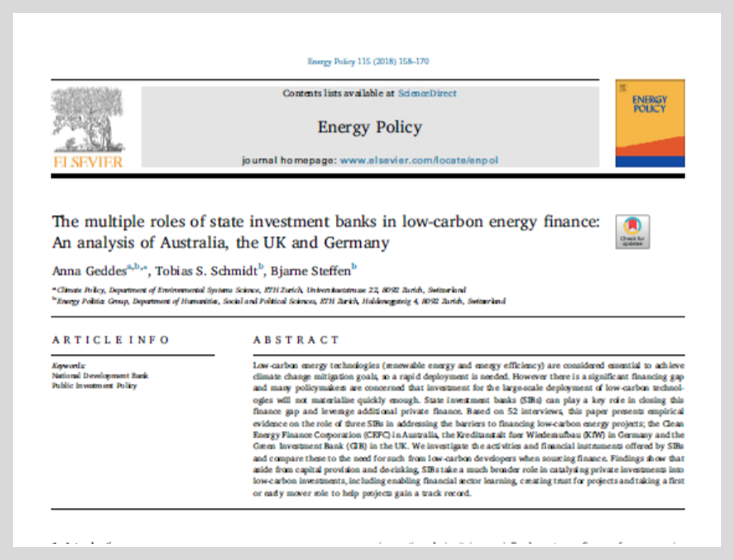 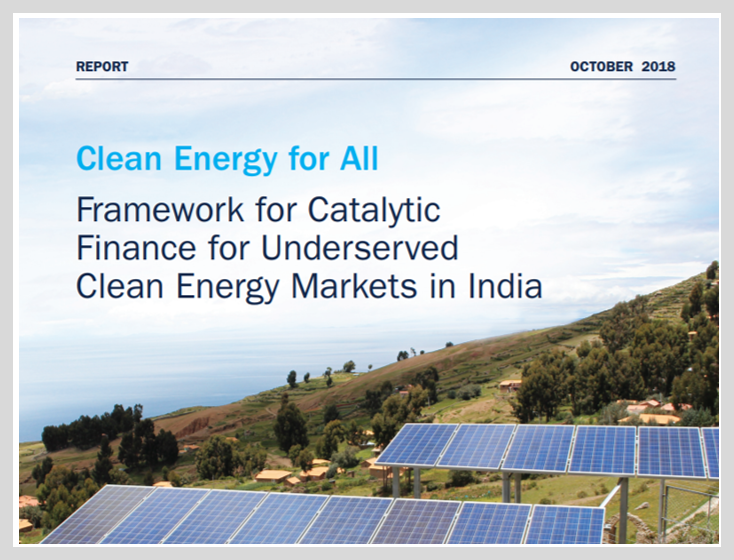 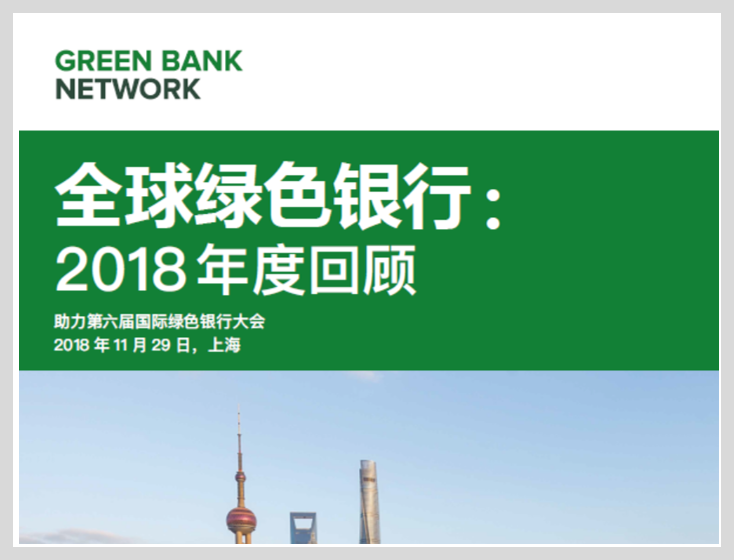 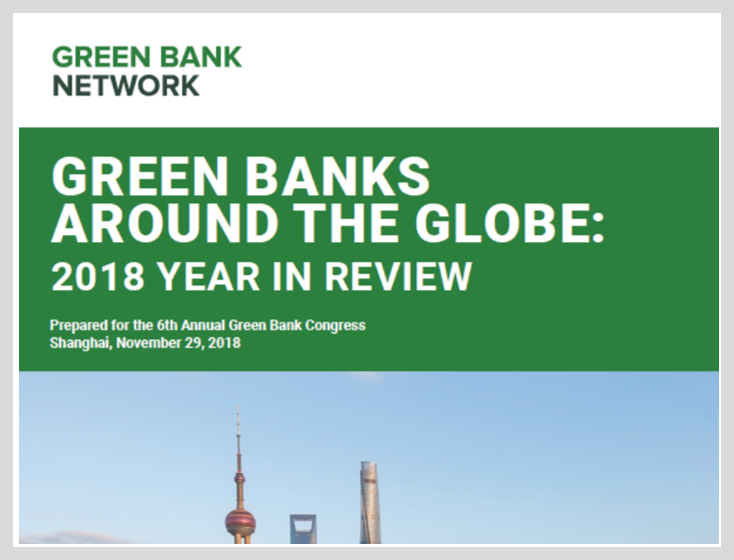 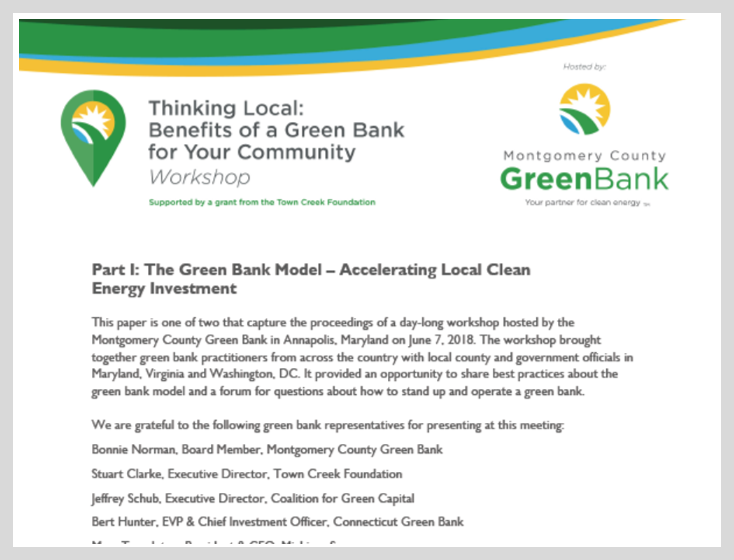 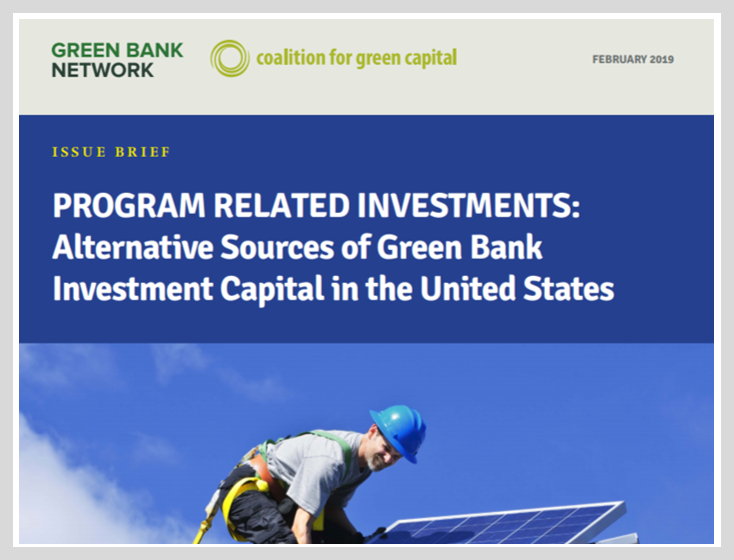 How Do Green Banks Assess and Report Impacts, and Why Is It Important?